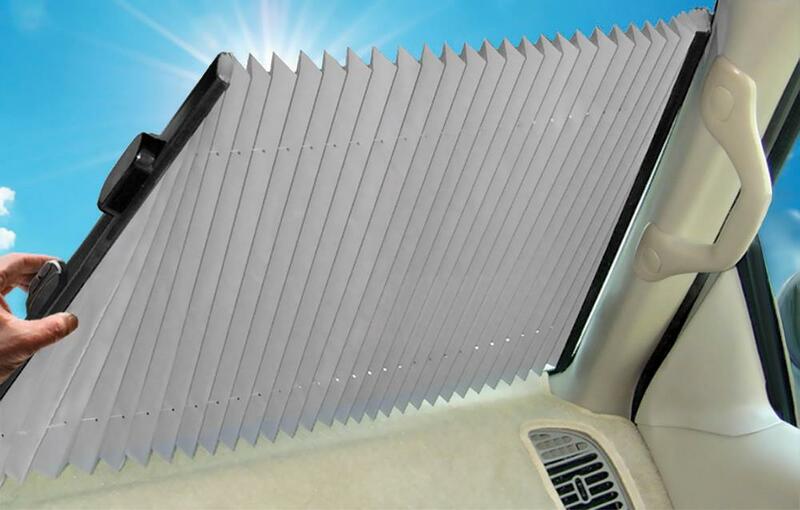 The Dash Designs Retractable Car Window Sunshade offers hassle-free sun protection for a cooler car! The Original Shade™ opens and closes with smooth, one-handed operation. 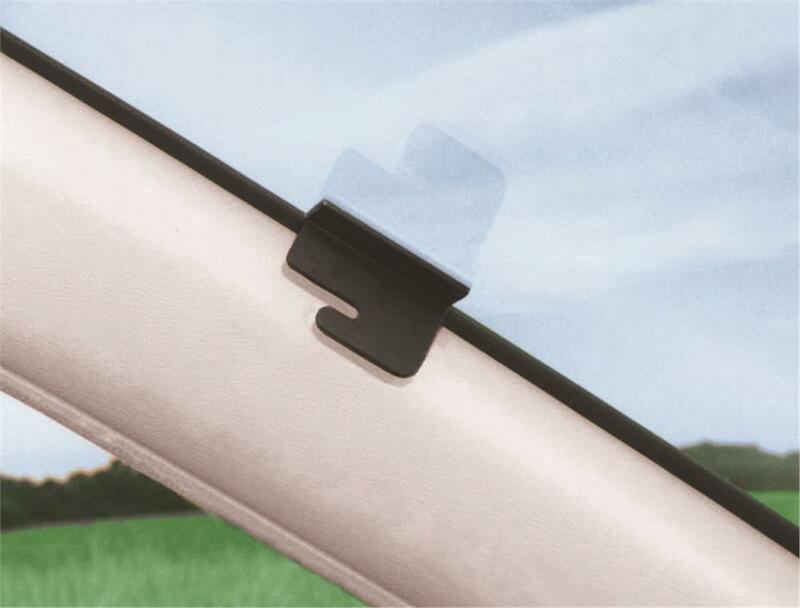 The Original Shade™ pulls across your windshield from the passenger side in one easy motion and latches securely into a single mounting bracket on the driver’s side. The Original Shade installs in minutes with easy-to-follow instructions and durable mounting brackets held firmly in place with temperature rated 3M® foam tape. While not in use, The Original Shade™ retracts smoothly into a sleek, ultra-thin 1.5’’ polycarbonate casing - there’s no folding, rolling, or storing to worry about. The Original Shade™ is custom fit for your vehicle’s specific make, model, and year for a perfect fit and maximum sun protection. Constructed from special UV blocking material, The Original Shade™ helps to prevent your dashboard from fading or cracking and can reduce the temperature in your car by up to 60 degrees. For a cooler car and maximum sun protection, order The Original Shade™ today. 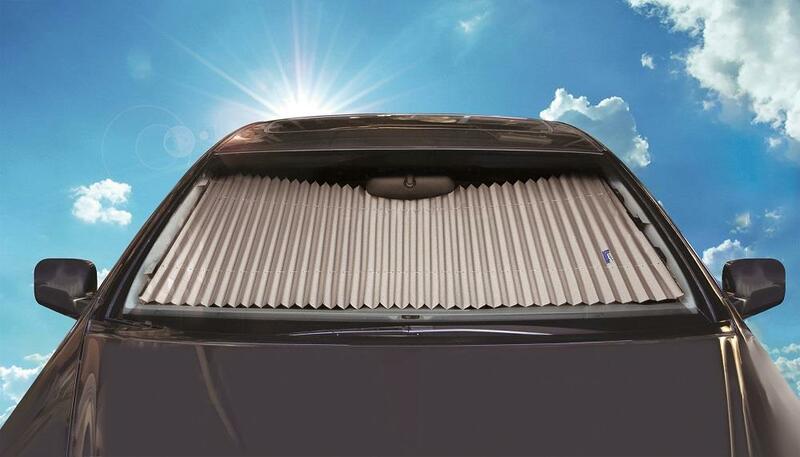 Made with highly-reflective fabric that shields your vehicle from harmful UV rays. Very easy to use, without the hassle of folding, rolling, or storing. 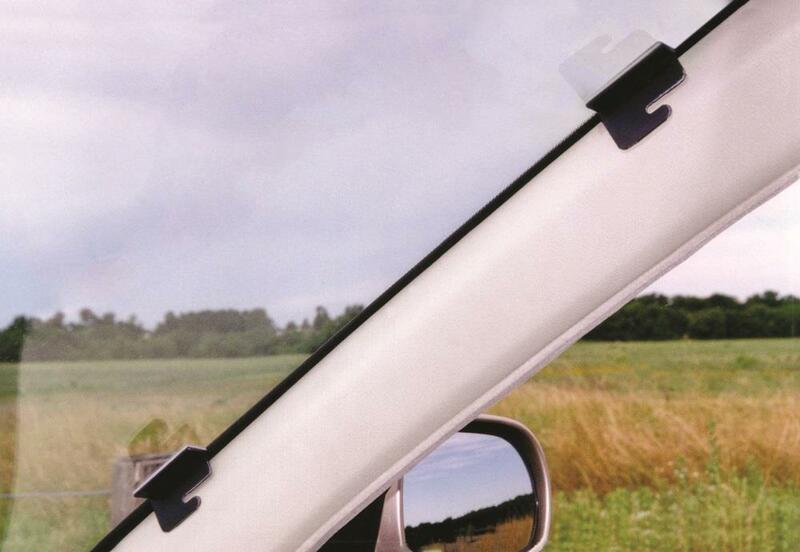 Just slide The Shade across the windshield for ultimate sun protection. Retracts effortlessly into a slim 1.5” wide profile for a neat appearance. Simple and quick installation with easy instructions. Reduces interior temperatures up to 50 degrees. 2 year warranty, satisfaction guaranteed.